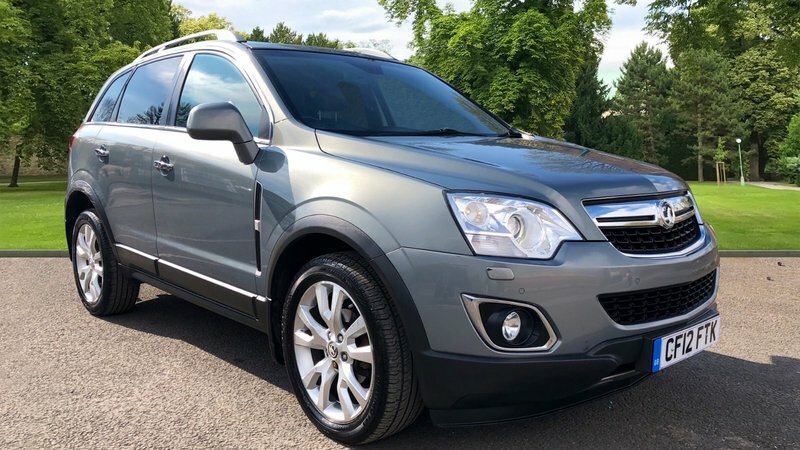 VAUXHALL ANTARA 2012, SE MODEL, 70K, 2 KEYS, FULL SERVICE HISTORY ! 7 STAMPS IN TOTAL, LAST SERV AT 68K, 4X4 MODEL, FULL HEATED LEATHER INTERIOR, PARKING SENSORS, PRIVACY GLASS, A/C, AUTO LIGHTS, XEXON HEAD LIGHTS, MULTI FUNCTION STEERING WHEEL, CARAVAN SEASON CALL OUR SALES TEAM TODAY ! 01623-742911 / 07930916151.